Hobbits & Hairdye: My Week: An Update. 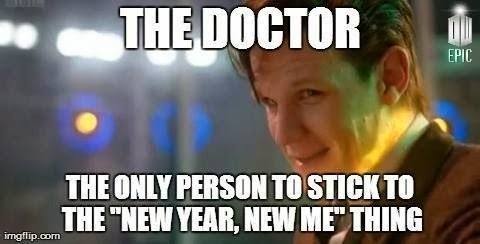 I started off the new year being super efficient on my blog and uploaded a post pretty much every day, but over the last week or so that took a bit of a dip due to essay writing and retail working, oh the fun! But I handed my essay in on Monday & had my last shift at work yesterday, so I can now give you the attention you deserve! Now I feel like I'm your Mum haha! So as I haven't done too much bloggady-blogging I thought I would give y'all a little update on whats been going on in my life…in case you care! I spent pretty much the entire day on Monday on public transport, thats not even an exaggeration, I left my house at 7:30am & got home at 7:30pm. All to go hand in an essay, I hope you appreciate that, University! It was one of the most stressful & at the same time most boring days of my life! I felt like Bilbo Baggins going on the worlds shittest worst adventure! I had a close encounter of the embarrassing kind, being home from University & not having too many work shifts this particular week a lot of my time was spent at home, slobbing, which is what I should have been doing over Christmas had I not been writing that blimming essay! But yes, I have been at home on my own quite a lot this week and when I'm home on my own I like to sing…a lot! Which is normally fine, until I'm in the middle of a 'beautiful' rendition of Let It Go (from frozen) and my dads friend who sometimes comes and walks our dog (they have some weird dog walking bromance) wanders into our house…I'll leave you to guess the rest…heres a clue it doesn't end with a duet! I wore a summery dress & now have the mother of all colds, I feel like I brought that on myself entirely, tempted fate and all that. My town has decided its bored of having fields and has decided to create swimming pools…everywhere!!! The rivers have flooded and now all the fields we have (I live in the countryside, the majority of everything is fields) are chilling underwater. Brilliant. If the world could stop trying to be 'Day after Tomorrow' anytime soon that would be great. 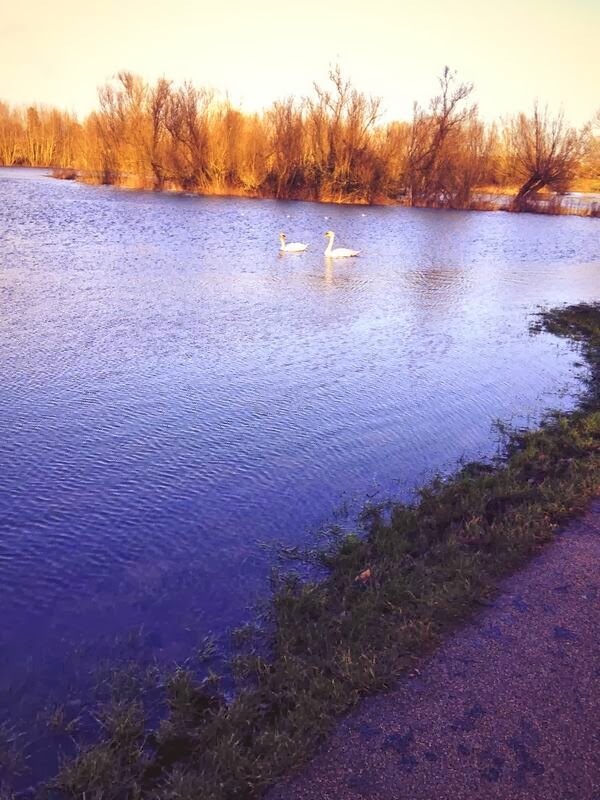 That is a field in that picture…the swans are swimming on the field! & now you are fully up to date with my life. I'm truly sorry for how boring that was. Please remind me to never write an autobiography, for the sake of humanity. How was your week? More interesting than mine I hope? Do you like these kind of update posts?